FIGURE 15-33b Glycogenin and the structure of the glycogen particle. 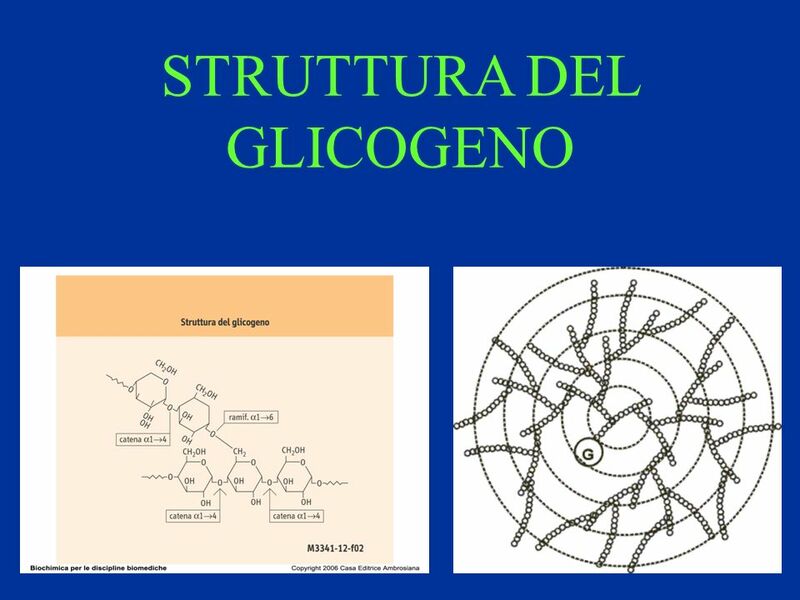 (b) Structure of the glycogen particle. 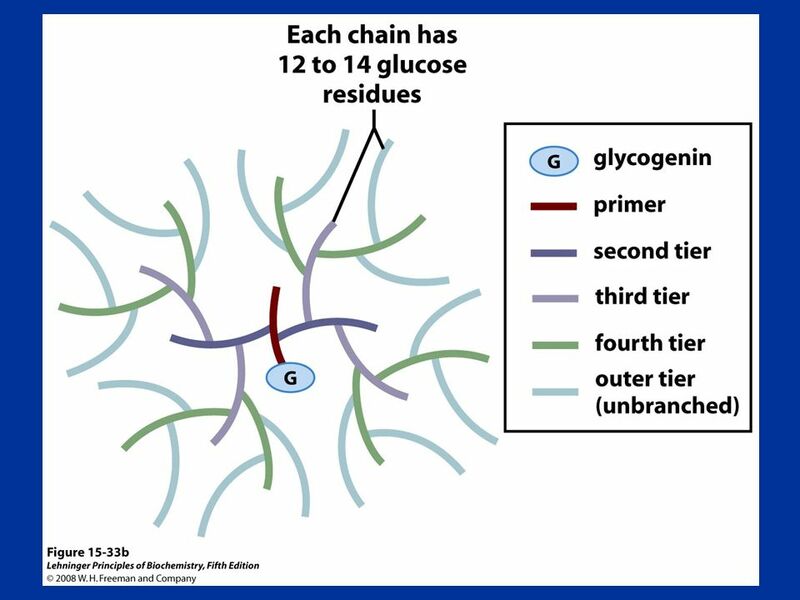 Starting at a central glycogenin molecule, glycogen chains (12 to 14 residues) extend in tiers. Inner chains have two (α1→6) branches each. Chains in the outer tier are unbranched. There are 12 tiers in a mature glycogen particle (only 5 are shown here), consisting of about 55,000 glucose residues in a molecule of about 21 nm diameter and Mr ~1 × 107. 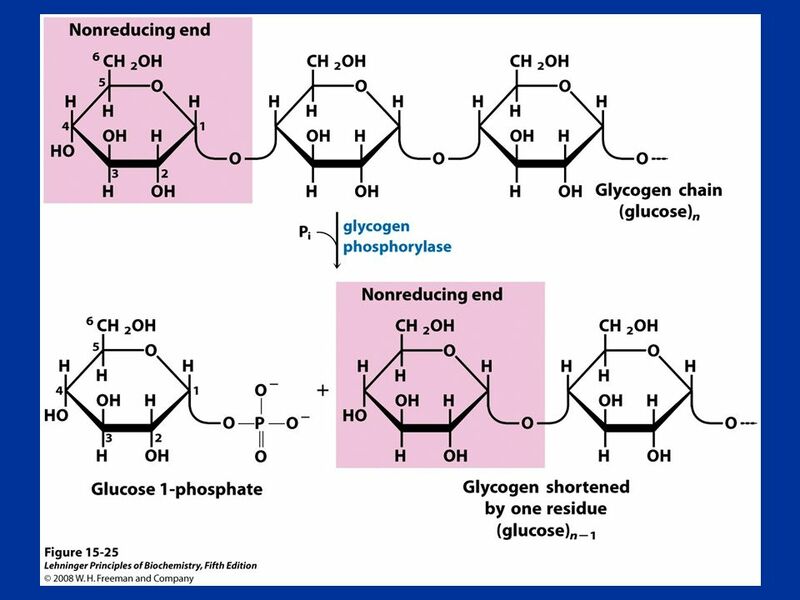 13 FIGURE Removal of a glucose residue from the nonreducing end of a glycogen chain by glycogen phosphorylase. 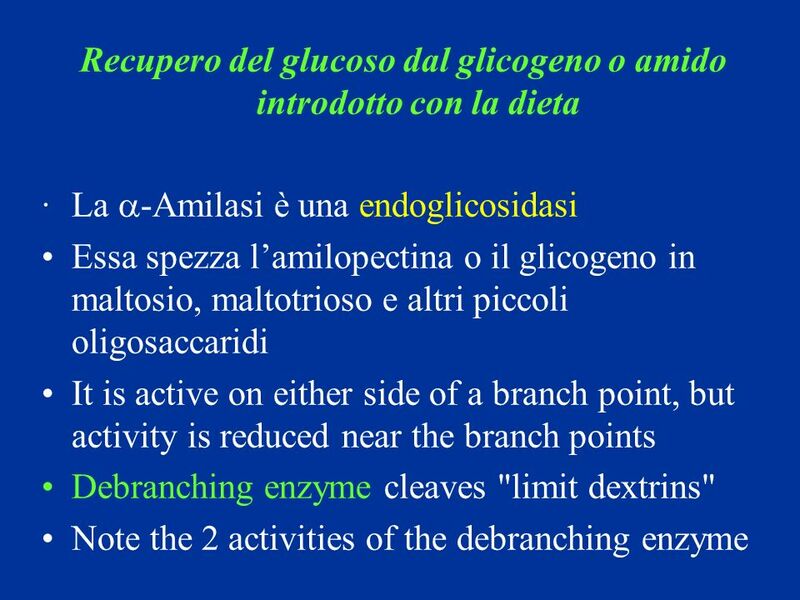 This process is repetitive; the enzyme removes successive glucose residues until it reaches the fourth glucose unit from a branch point (see Figure 15-26). FIGURE Reaction catalyzed by phosphoglucomutase. The reaction begins with the enzyme phosphorylated on a Ser residue. In step 1, the enzyme donates its phosphoryl group (green) to glucose 1-phosphate, producing glucose 1,6-bisphosphate. In step 2, the phosphoryl group at C-1 of glucose 1,6-bisphosphate (red) is transferred back to the enzyme, re-forming the phosphoenzyme and producing glucose 6-phosphate. 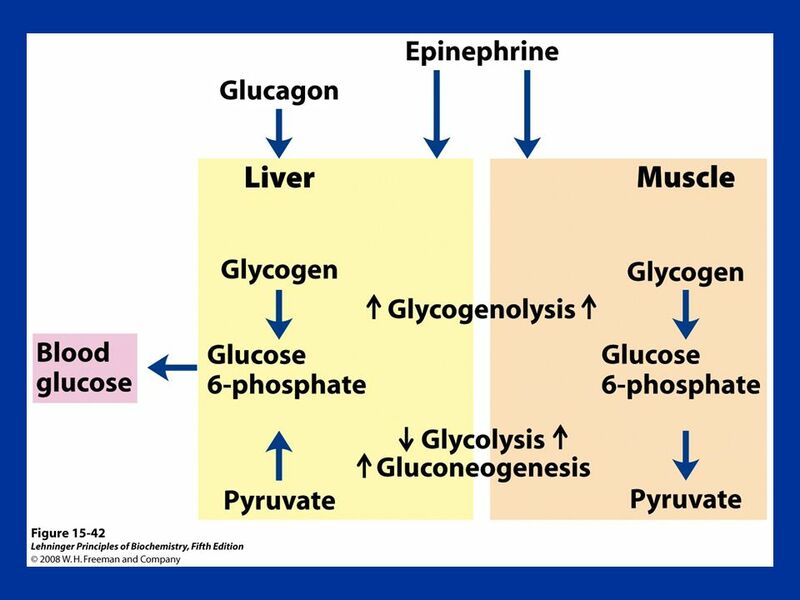 FIGURE Hydrolysis of glucose 6-phosphate by glucose 6-phosphatase of the ER. 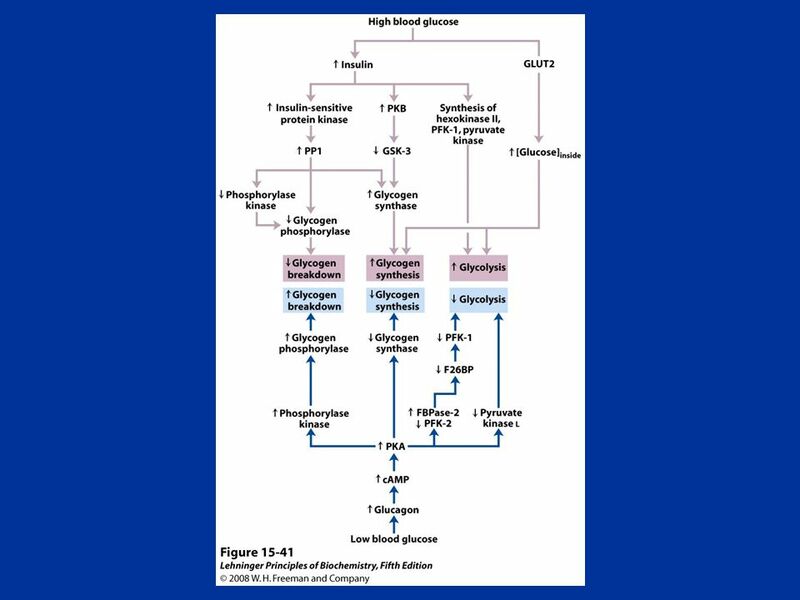 The catalytic site of glucose 6-phosphatase faces the lumen of the ER. A glucose 6-phosphate (G6P) transporter (T1) carries the substrate from the cytosol to the lumen, and the products glucose and Pi pass to the cytosol on specific transporters (T2 and T3). 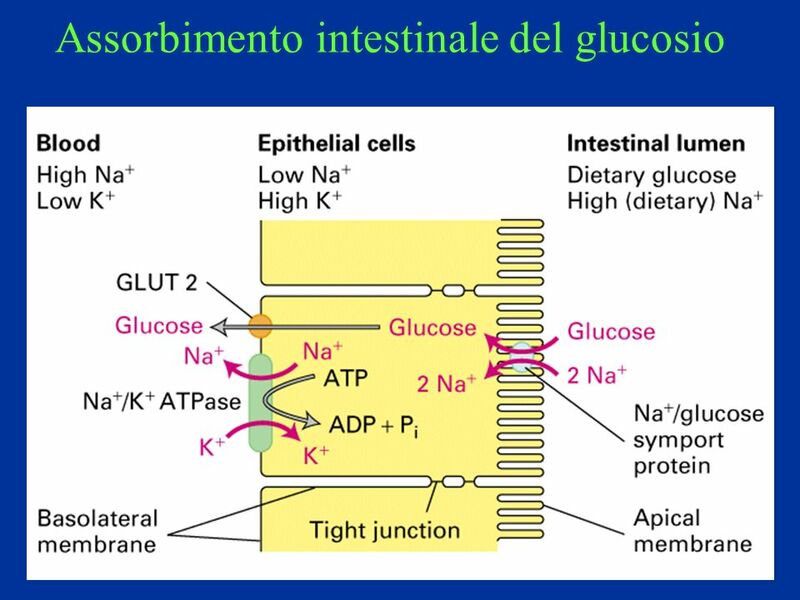 Glucose leaves the cell via the GLUT2 transporter in the plasma membrane. 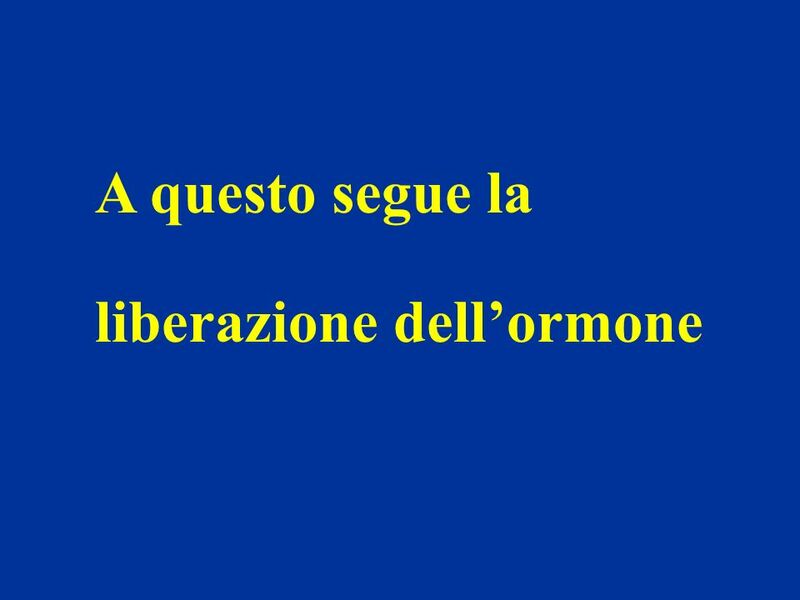 18 Il glucosio si lega ad un sito allosterico della glicogeno fosforilasi a epatica e induce una modifica conformazionale che espone il residuo di serina fosforilato all’azione della fosforilasi a fosfatasi (PP1). 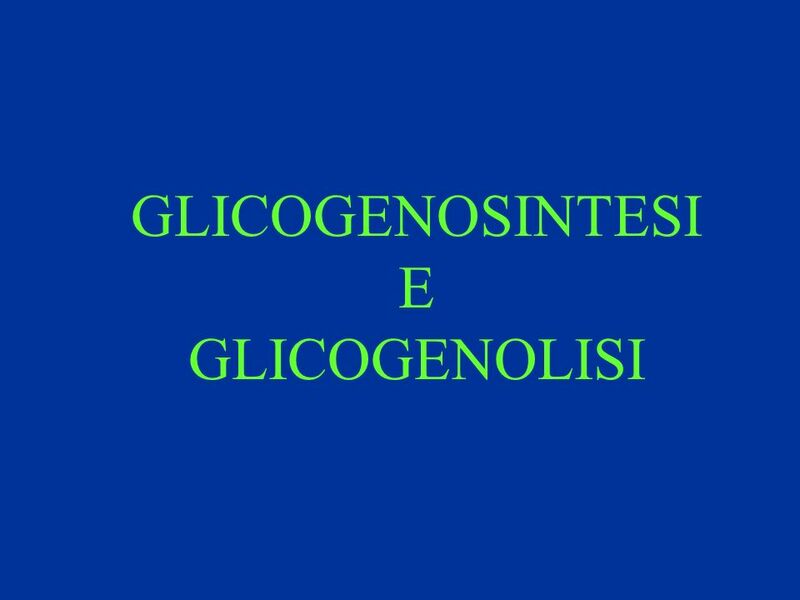 Questa fosfatasi converte la glicogeno fosforilasi a in fosforilasi b, riducendone l’attività e diminuendo la degradazione del glicogeno in risposta ad un aumento del glucosio ematico. 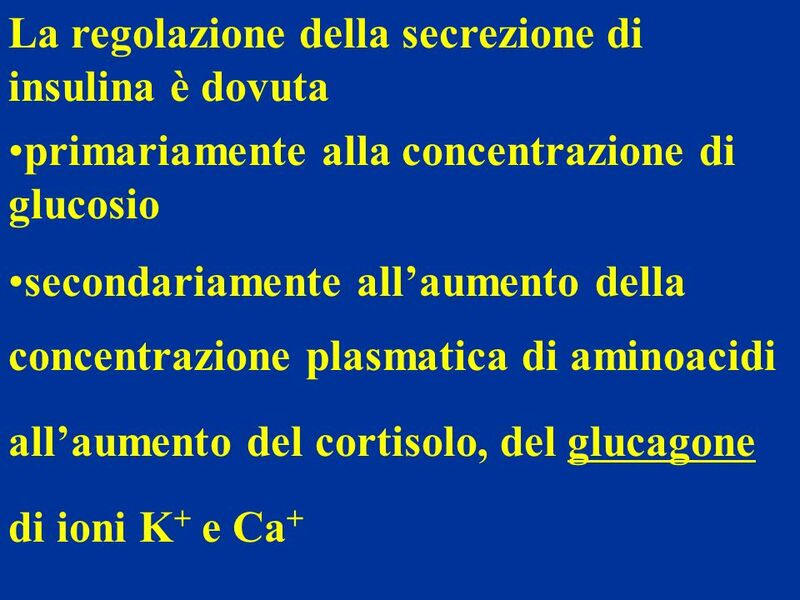 Anche l’insulina agisce indirettamente stimolando PP1 e diminuendo la degradazione del glicogeno. FIGURE Glycogen phosphorylase of liver as a glucose sensor. Glucose binding to an allosteric site of the phosphorylase a isozyme of liver induces a conformational change that exposes its phosphorylated Ser residues to the action of phosphorylase a phosphatase (PP1). 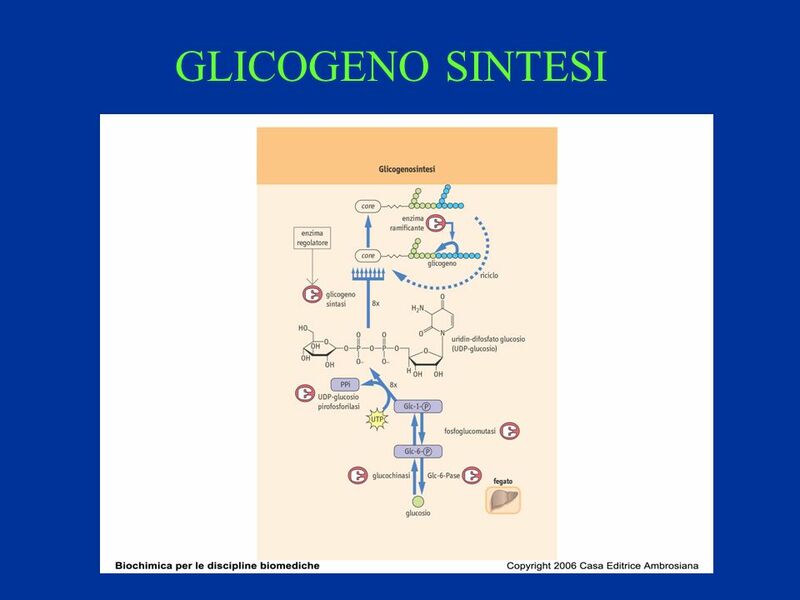 This phosphatase converts phosphorylase a to phosphorylase b, sharply reducing the activity of phosphorylase and slowing glycogen breakdown in response to high blood glucose. 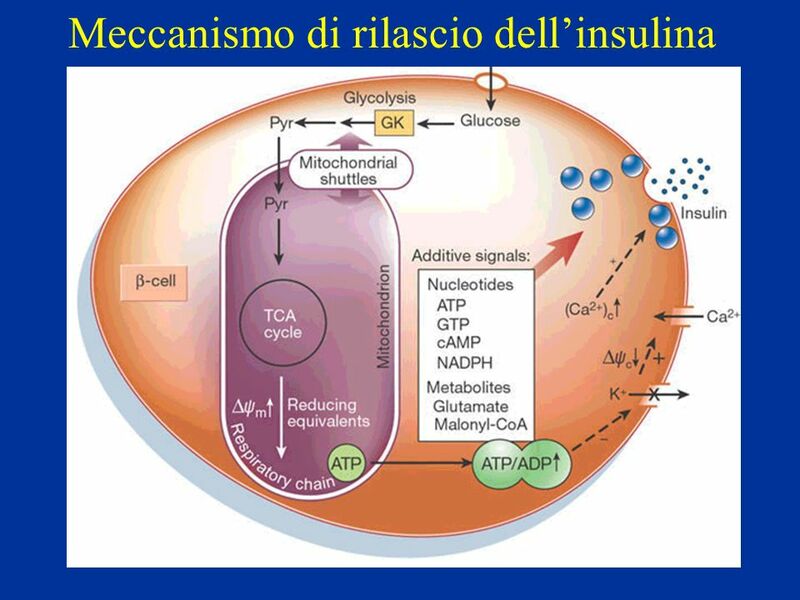 Insulin also acts indirectly to stimulate PP1 and slow glycogen breakdown. 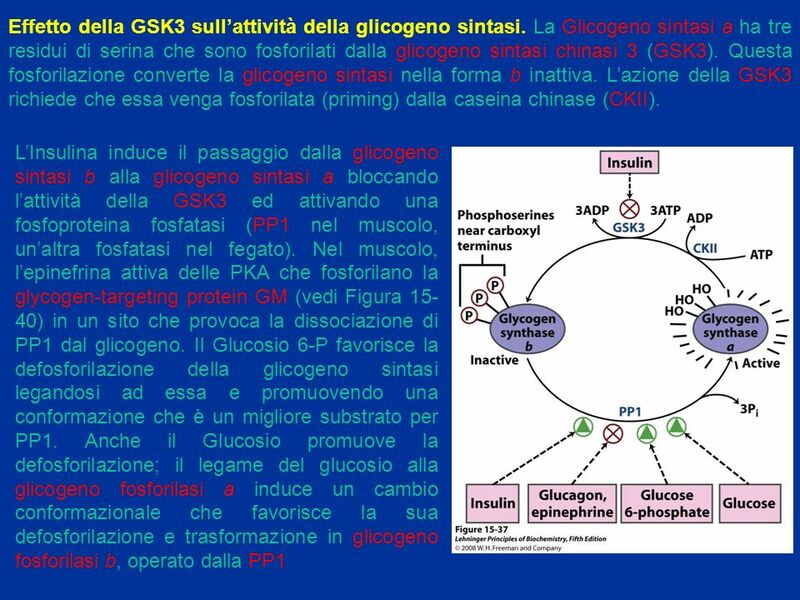 Effetto della GSK3 sull’attività della glicogeno sintasi. 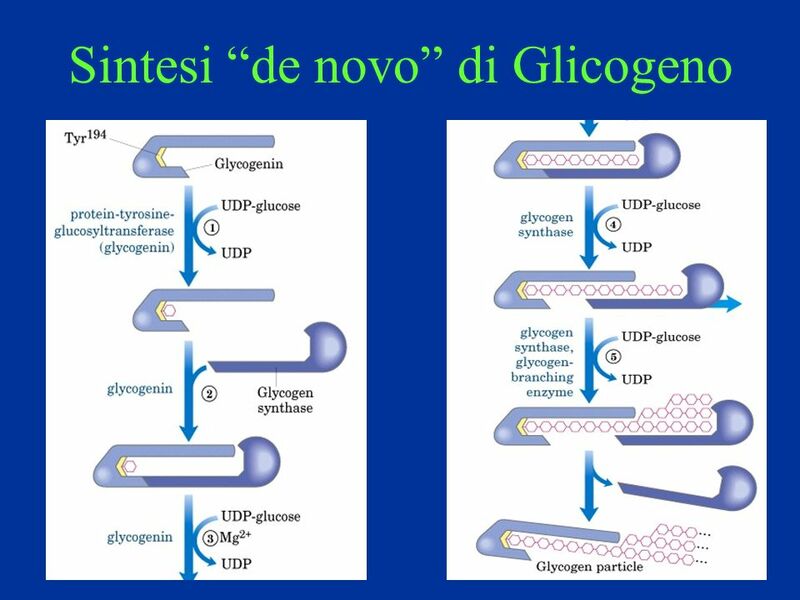 La Glicogeno sintasi a ha tre residui di serina che sono fosforilati dalla glicogeno sintasi chinasi 3 (GSK3). Questa fosforilazione converte la glicogeno sintasi nella forma b inattiva. 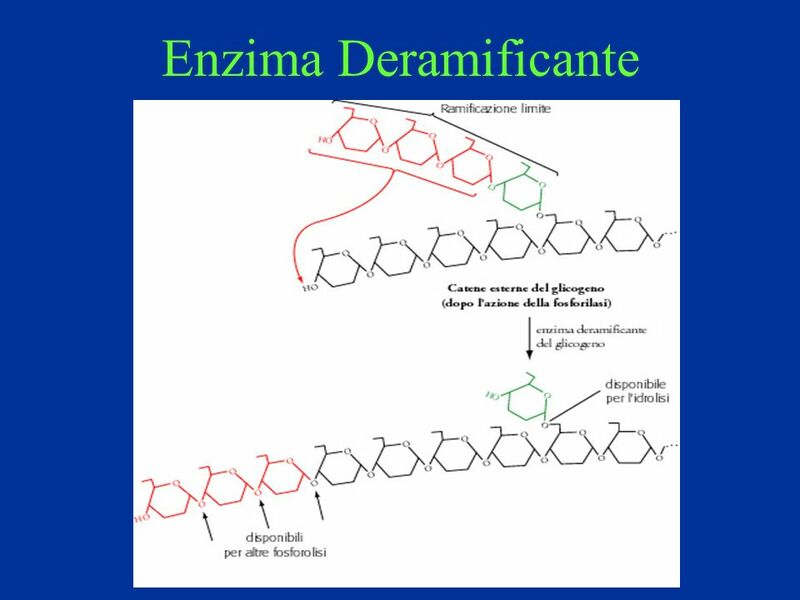 L’azione della GSK3 richiede che essa venga fosforilata (priming) dalla caseina chinase (CKII). 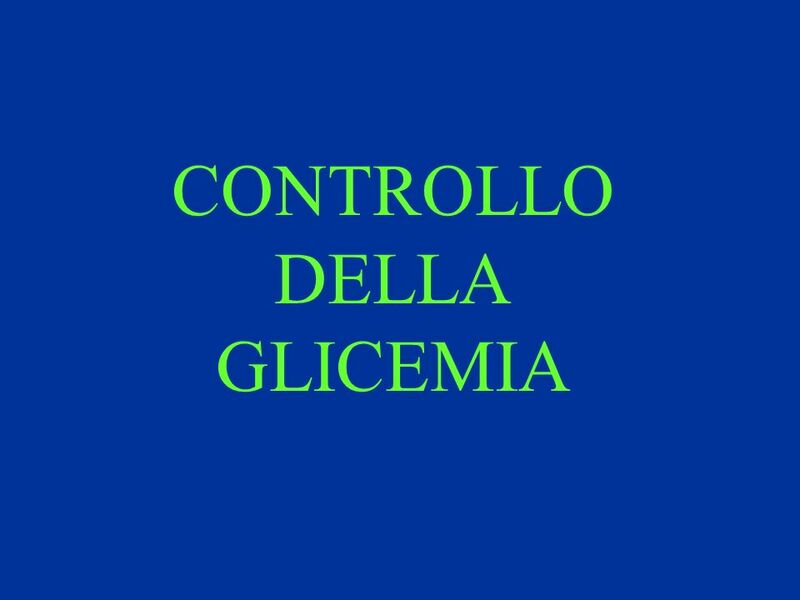 L’Insulina induce il passaggio dalla glicogeno sintasi b alla glicogeno sintasi a bloccando l’attività della GSK3 ed attivando una fosfoproteina fosfatasi (PP1 nel muscolo, un’altra fosfatasi nel fegato). 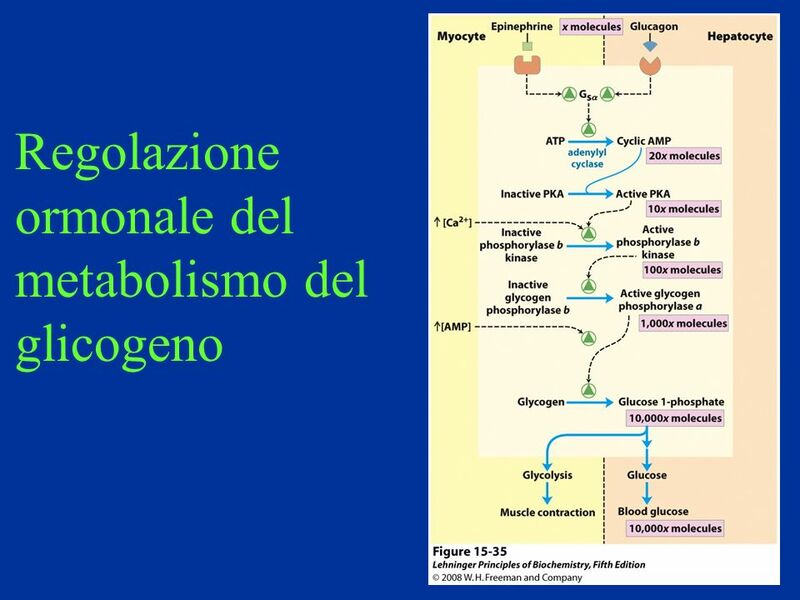 Nel muscolo, l’epinefrina attiva delle PKA che fosforilano la glycogen-targeting protein GM (vedi Figura 15-40) in un sito che provoca la dissociazione di PP1 dal glicogeno. 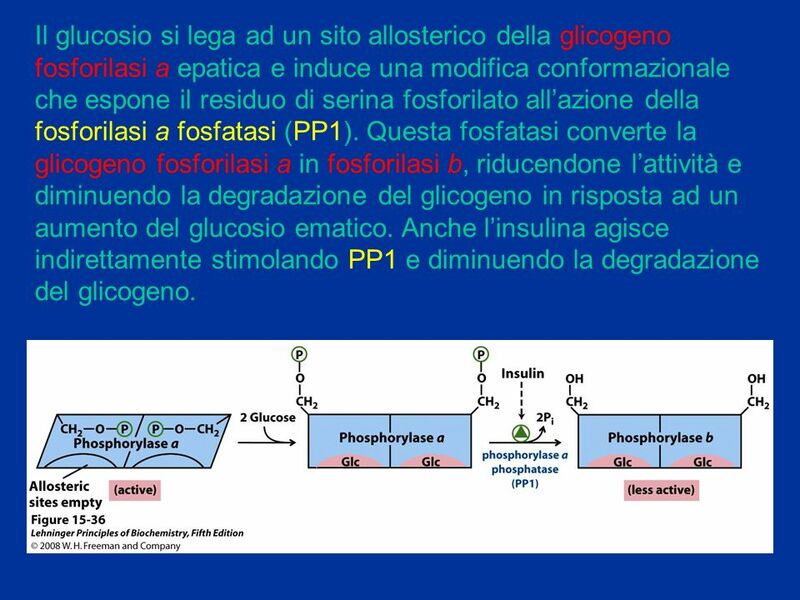 Il Glucosio 6-P favorisce la defosforilazione della glicogeno sintasi legandosi ad essa e promuovendo una conformazione che è un migliore substrato per PP1. 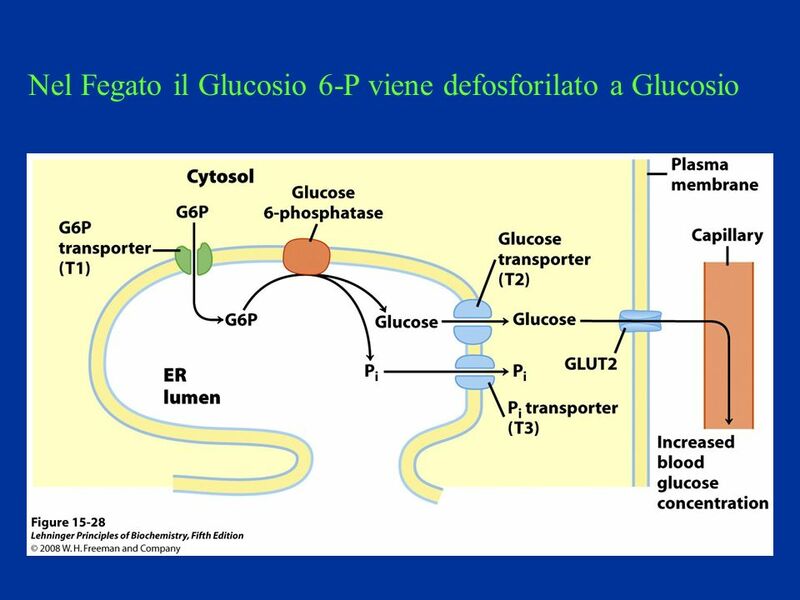 Anche il Glucosio promuove la defosforilazione; il legame del glucosio alla glicogeno fosforilasi a induce un cambio conformazionale che favorisce la sua defosforilazione e trasformazione in glicogeno fosforilasi b, operato dalla PP1 FIGURE Effects of GSK3 on glycogen synthase activity. 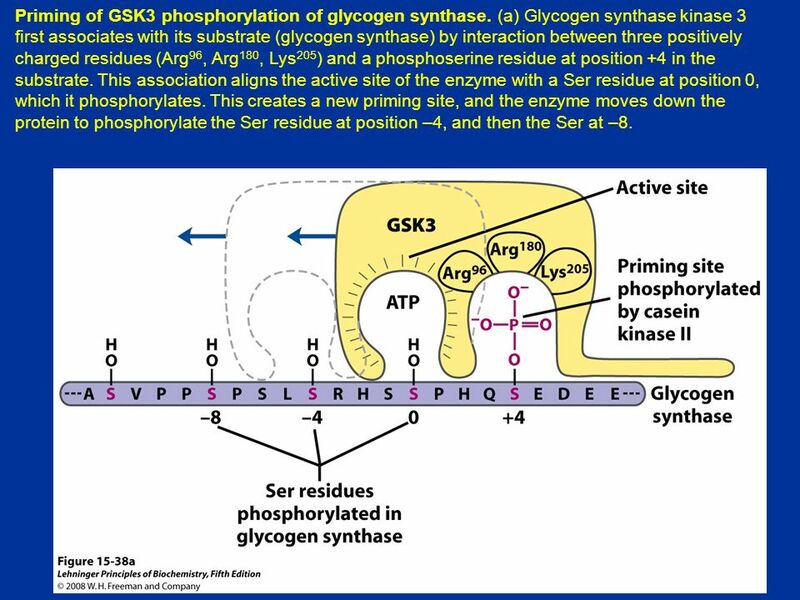 Glycogen synthase a, the active form, has three Ser residues near its carboxyl terminus, which are phosphorylated by glycogen synthase kinase 3 (GSK3). 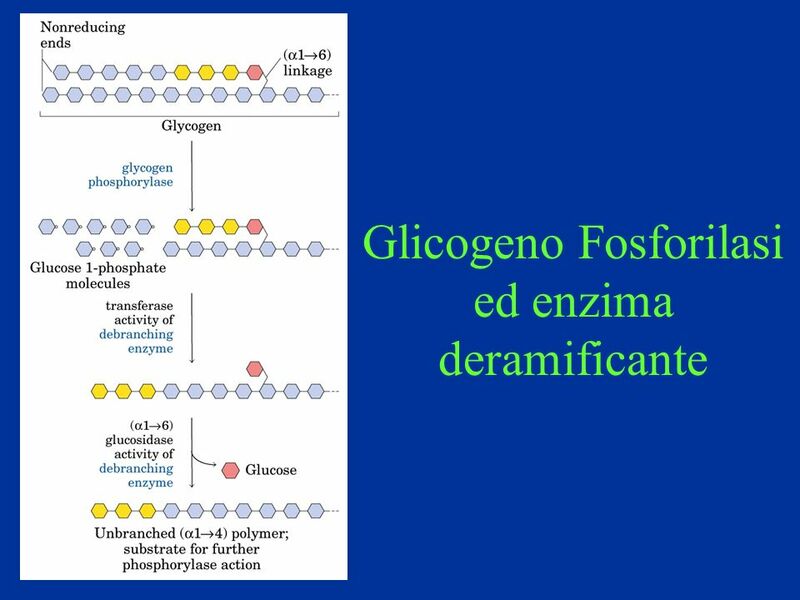 This converts glycogen synthase to the inactive (b) form. 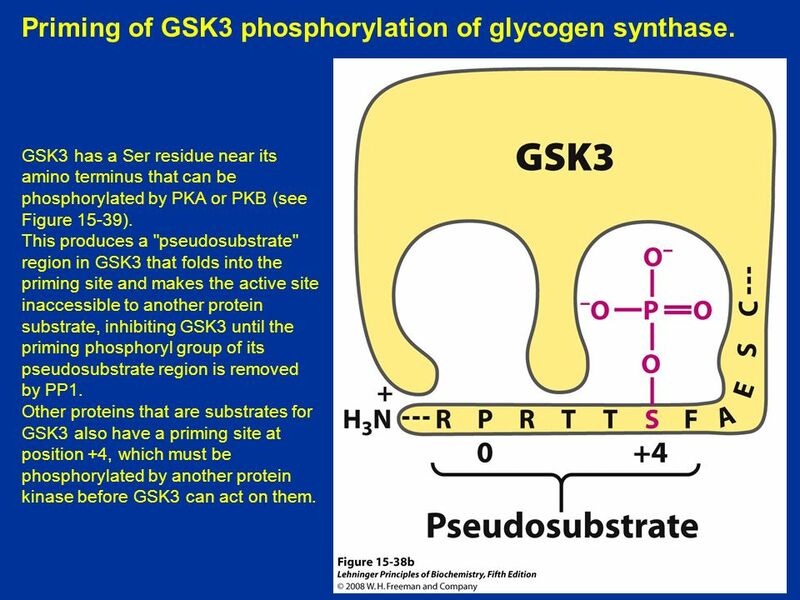 GSK3 action requires prior phosphorylation (priming) by casein kinase (CKII). 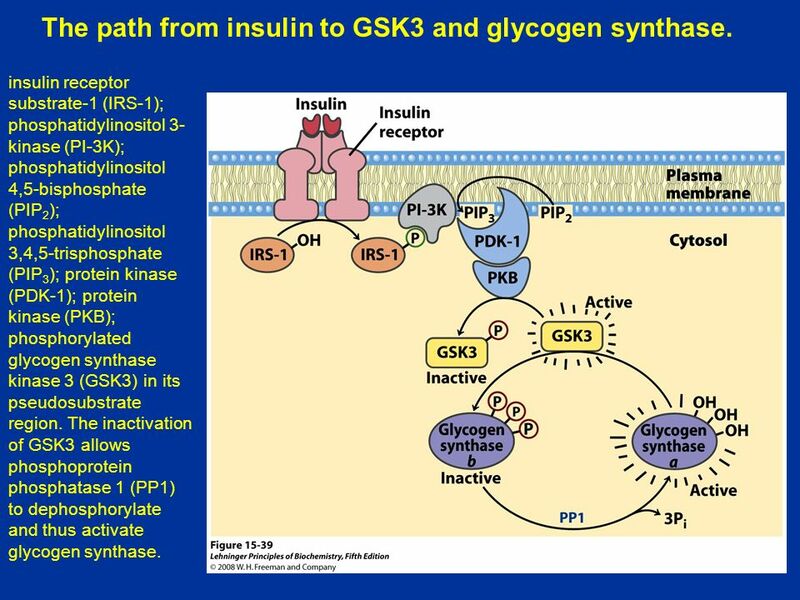 Insulin triggers activation of glycogen synthase b by blocking the activity of GSK3 (see the pathway for this action in Figure 12-16) and activating a phosphoprotein phosphatase (PP1 in muscle, another phosphatase in liver). 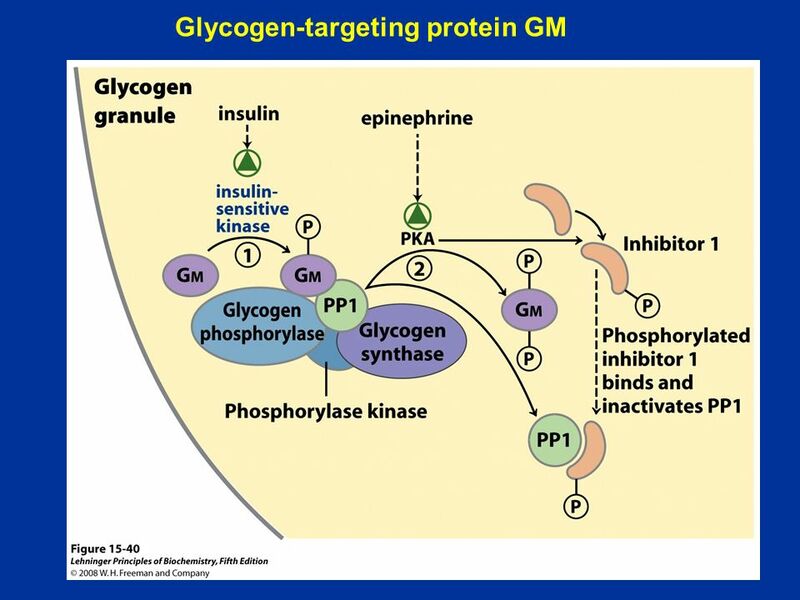 In muscle, epinephrine activates PKA, which phosphorylates the glycogen-targeting protein GM (see Figure 15-40) on a site that causes dissociation of PP1 from glycogen. 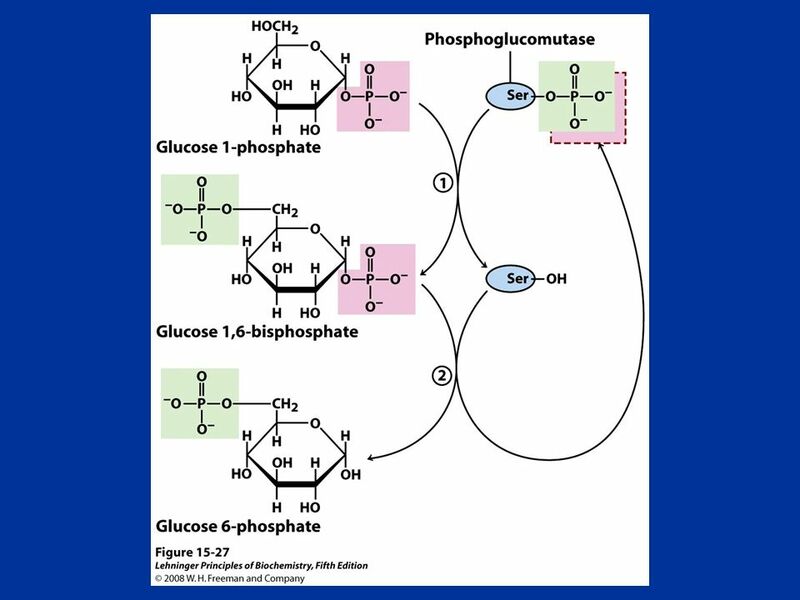 Glucose 6-phosphate favors dephosphorylation of glycogen synthase by binding to it and promoting a conformation that is a good substrate for PP1. Glucose also promotes dephosphorylation; the binding of glucose to glycogen phosphorylase a forces a conformational change that favors dephosphorylation to glycogen phosphorylase b, thus relieving its inhibition of PP1 (see Figure 15-39). Priming of GSK3 phosphorylation of glycogen synthase. (a) Glycogen synthase kinase 3 first associates with its substrate (glycogen synthase) by interaction between three positively charged residues (Arg96, Arg180, Lys205) and a phosphoserine residue at position +4 in the substrate. 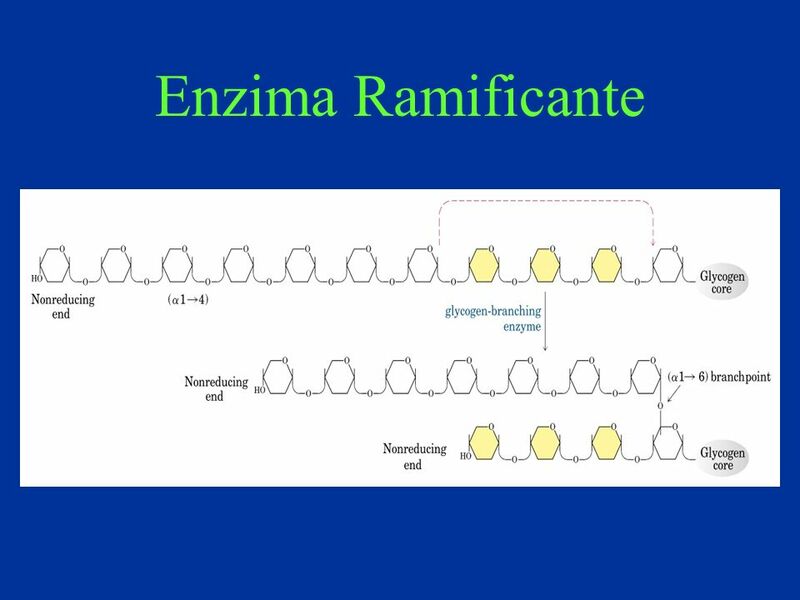 This association aligns the active site of the enzyme with a Ser residue at position 0, which it phosphorylates. This creates a new priming site, and the enzyme moves down the protein to phosphorylate the Ser residue at position –4, and then the Ser at –8. FIGURE 15-38a Priming of GSK3 phosphorylation of glycogen synthase. (a) Glycogen synthase kinase 3 first associates with its substrate (glycogen synthase) by interaction between three positively charged residues (Arg96, Arg180, Lys205) and a phosphoserine residue at position +4 in the substrate. 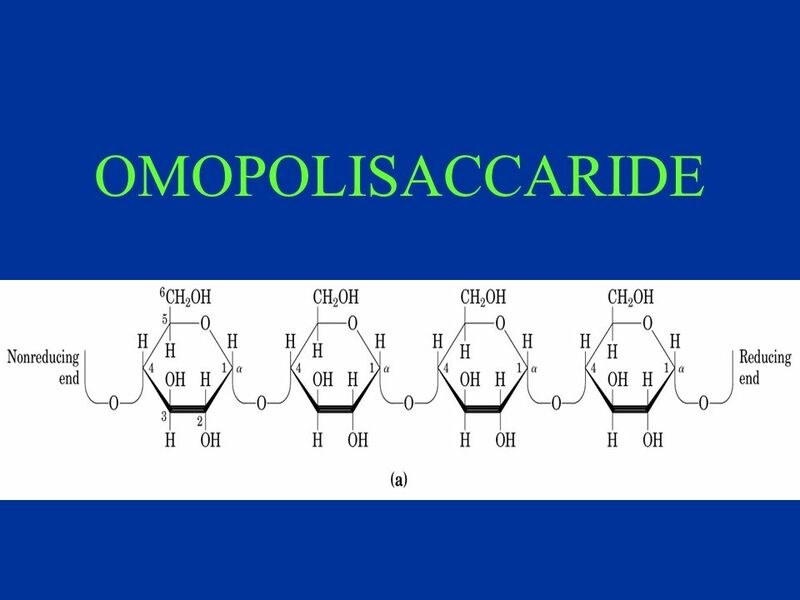 (For orientation, the Ser or Thr residue to be phosphorylated in the substrate is assigned the index 0. 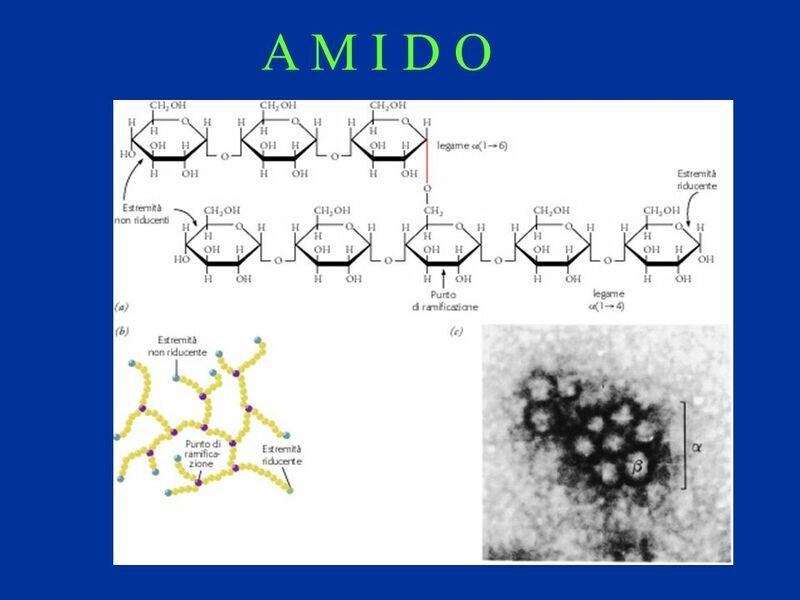 Residues on the amino-terminal side of this residue are numbered –1, –2, and so forth; residues on the carboxyl-terminal side are numbered +1, +2, and so forth.) 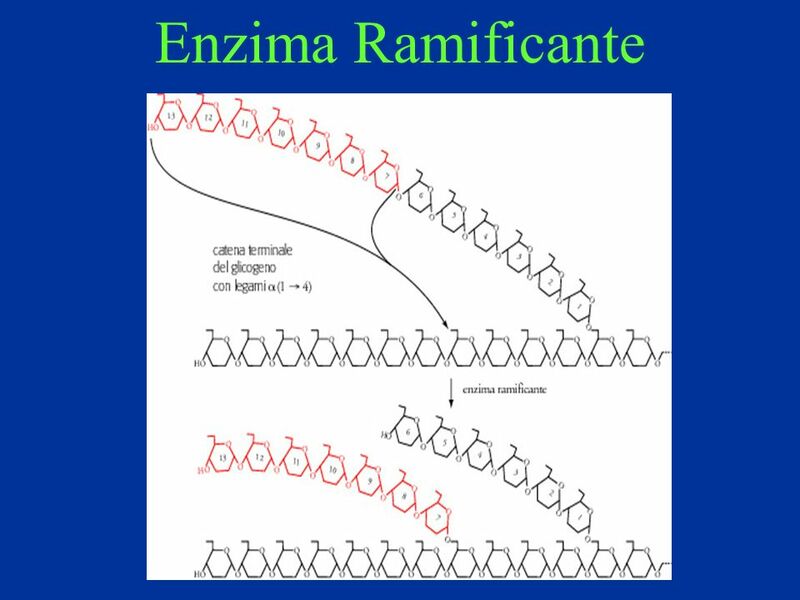 This association aligns the active site of the enzyme with a Ser residue at position 0, which it phosphorylates. This creates a new priming site, and the enzyme moves down the protein to phosphorylate the Ser residue at position –4, and then the Ser at –8. 22 Priming of GSK3 phosphorylation of glycogen synthase. 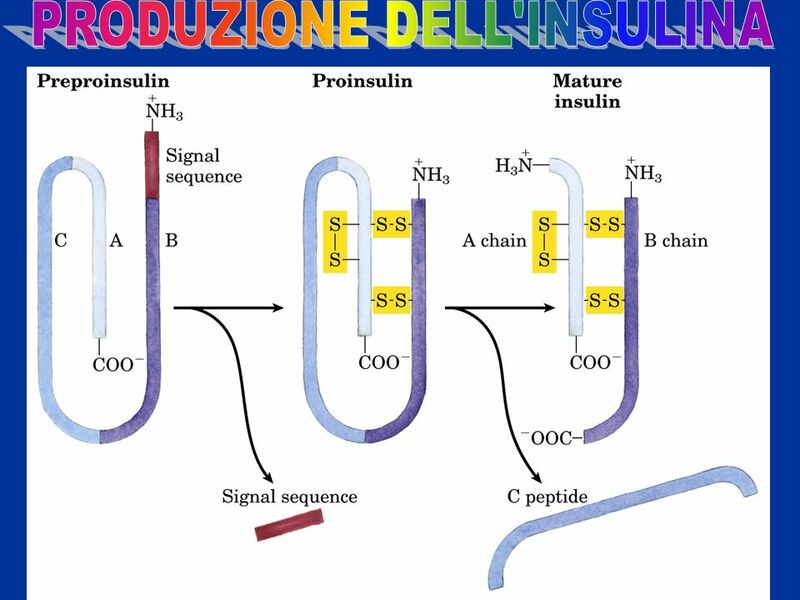 23 The path from insulin to GSK3 and glycogen synthase. FIGURE Glycogen-targeting protein GM. The glycogen-targeting protein GM is one of a family of proteins that bind other proteins (including PP1) to glycogen particles. GM can be phosphorylated at two different sites in response to insulin or epinephrine. 1 Insulin-stimulated phosphorylation of GM site 1 activates PP1, which dephosphorylates phosphorylase kinase, glycogen phosphorylase, and glycogen synthase (not shown). 2 Epinephrine-stimulated phosphorylation of GM site 2 causes dissociation of PP1 from the glycogen particle, preventing its access to glycogen phosphorylase and glycogen synthase. 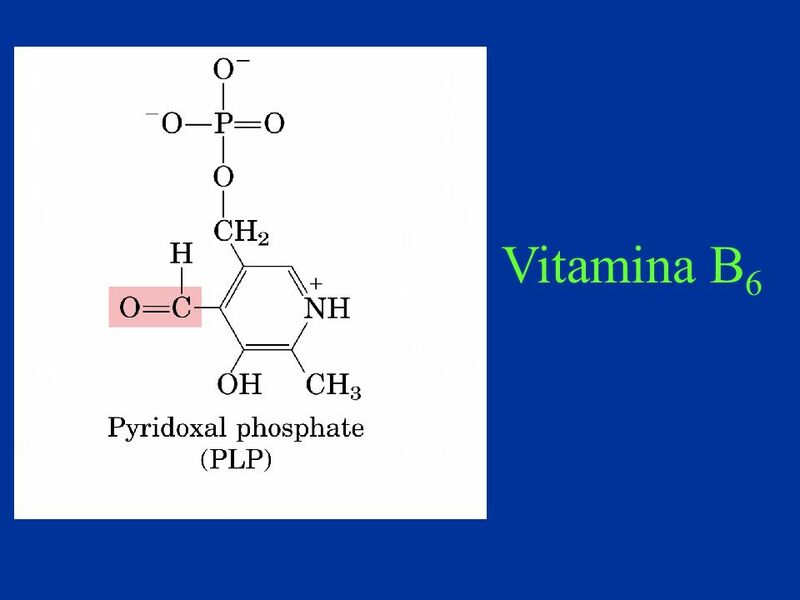 PKA also phosphorylates a protein (inhibitor 1) that, when phosphorylated, inhibits PP1. 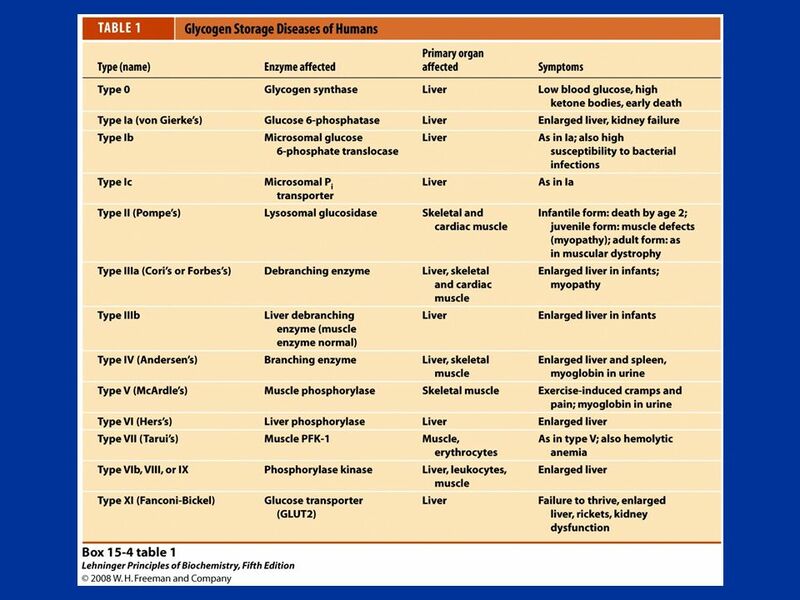 By these means, insulin inhibits glycogen breakdown and stimulates glycogen synthesis, and epinephrine (or glucagon in the liver) has the opposite effects. 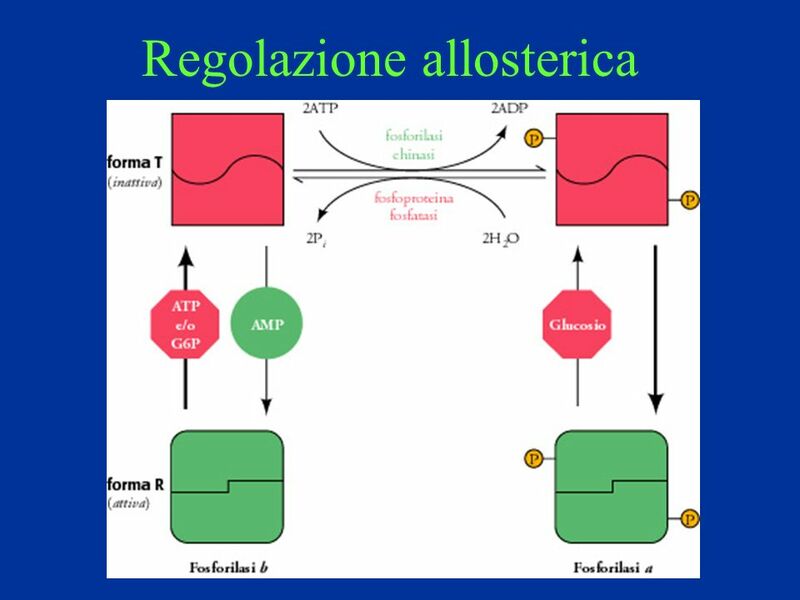 FIGURE Regulation of carbohydrate metabolism in the liver. Arrows indicate causal relationships between the changes they connect. For example, an arrow from ↓A to ↑B means that a decrease in A causes an increase in B. 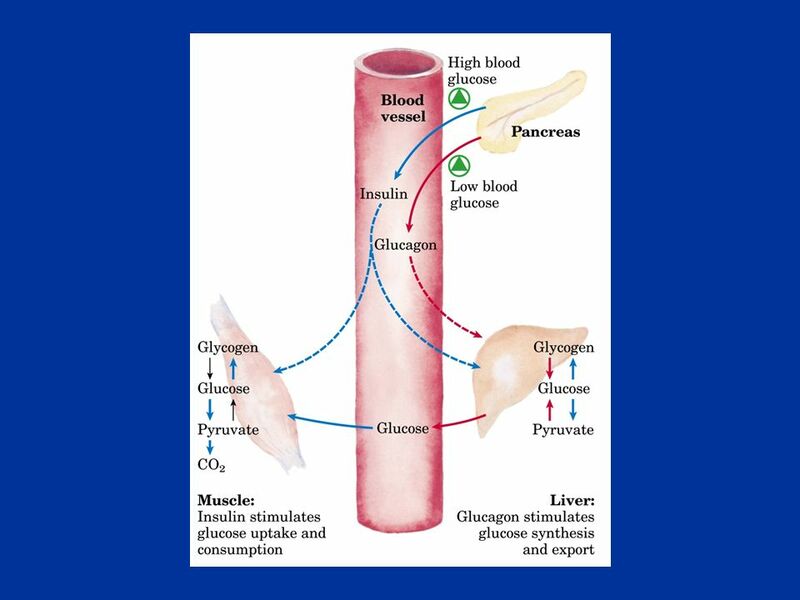 Pink arrows connect events that result from high blood glucose; blue arrows connect events that result from low blood glucose. 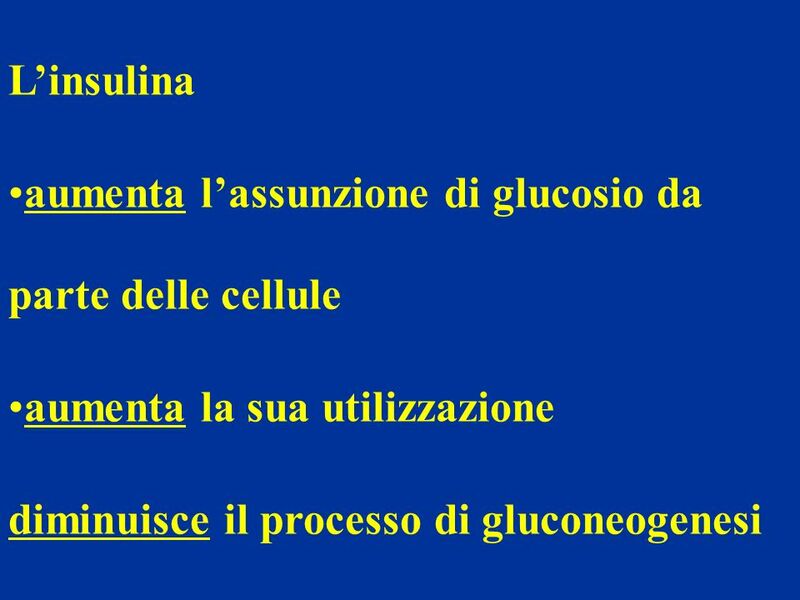 Biosintesi dell’insulina. 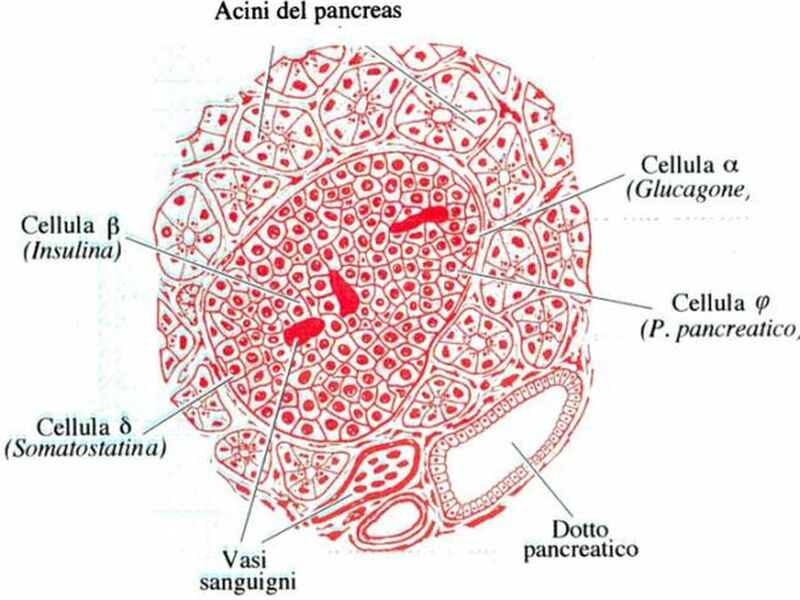 Viene operata dalle cellule beta. 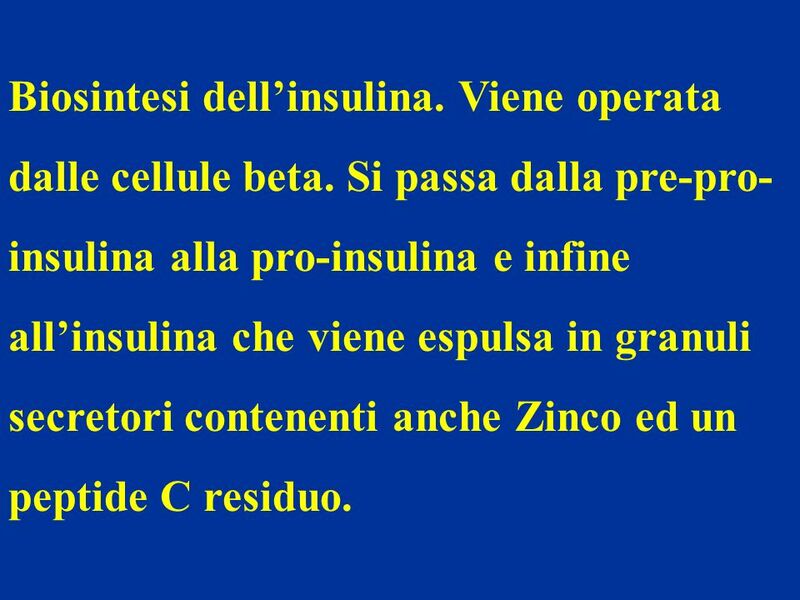 Si passa dalla pre-pro- insulina alla pro-insulina e infine all’insulina che viene espulsa in granuli secretori contenenti anche Zinco ed un peptide C residuo. 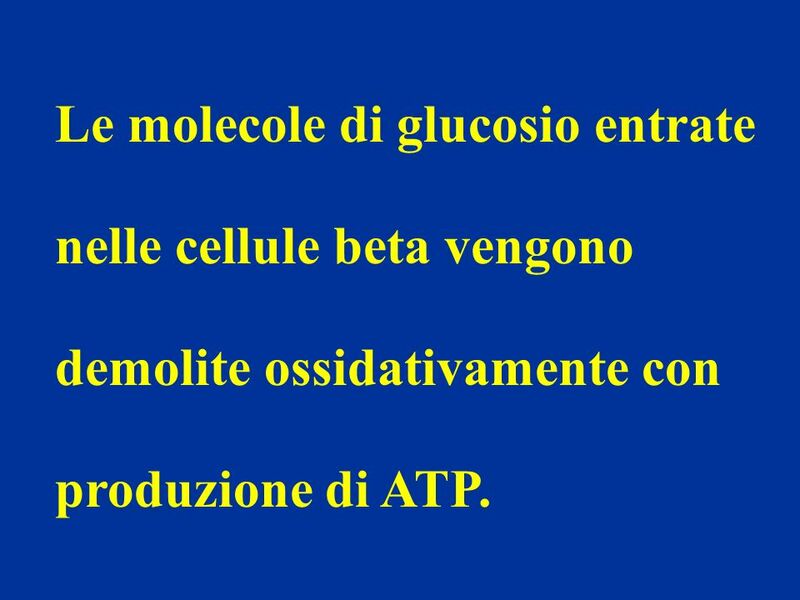 38 Le molecole di glucosio entrate nelle cellule beta vengono demolite ossidativamente con produzione di ATP. 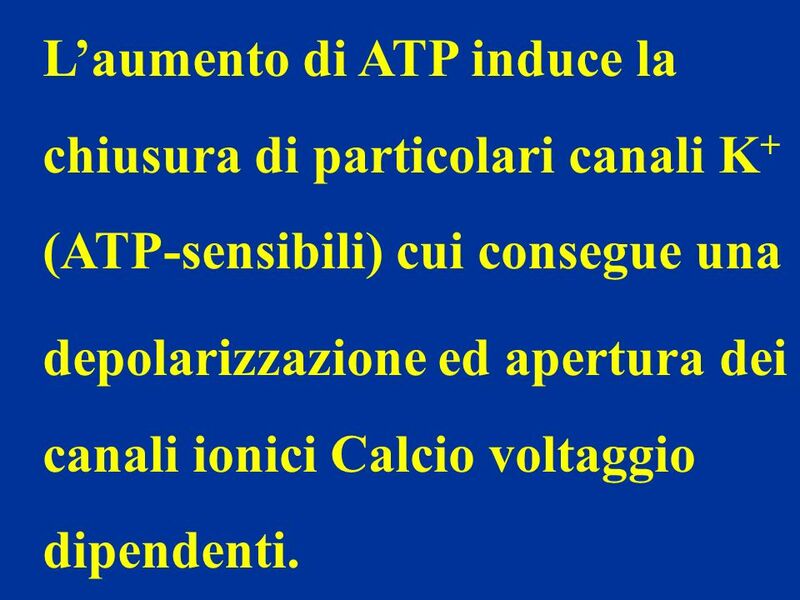 depolarizzazione ed apertura dei canali ionici Calcio voltaggio dipendenti. 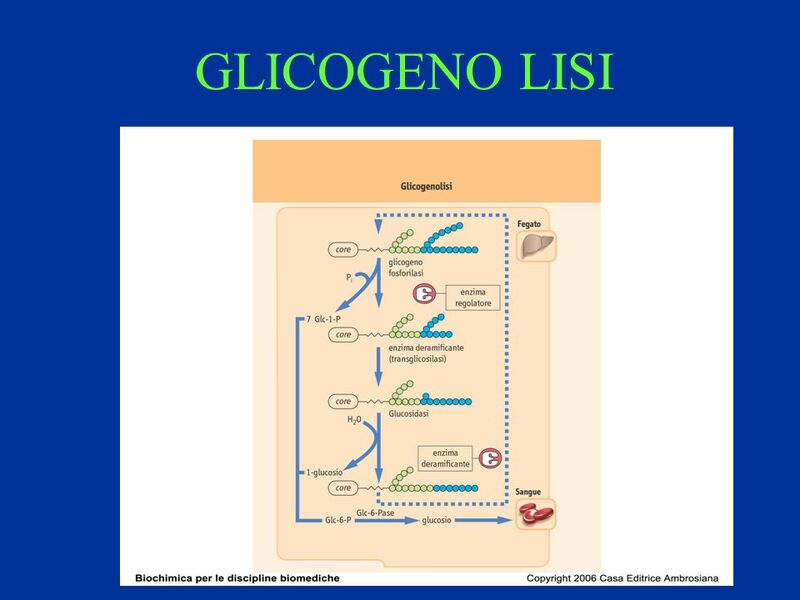 Scaricare ppt "GLICOGENOSINTESI E GLICOGENOLISI." BRISCOLA GO ON AVANTI. Storia I giochi di carte hanno le origini più disparate e vengono collocati in differenti epoche, la Briscola risale al La.